If you have spent any time at all on YouTube these past 2 years, or if you follow any of the Kardashians (no judging), you have heard of contouring in makeup. You have probably even heard of the many techniques of contouring there are to make your best features pop (including the very curious clown contouring technique). 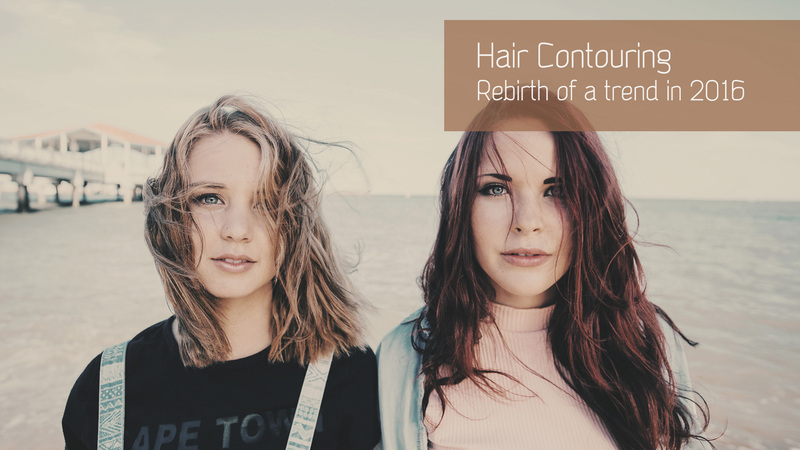 Hair contouring is not that different. Just like with makeup, it really is a play on shadows and lights, but with hair colors. The idea is to help soften some features and enhance others, in order to achieve a balance of the volumes in the face. The areas with the lighter hair color will catch more light and will therefore pop more, just like with a highlighter. Conversely, the areas with the darker color will create a soft shadow effect, which will visibly push that area in, making it look smaller. Just like with makeup, depending on the shape of the face, the lights and the shadows will be placed strategically. It is considered the ideal shape as most hair styles will suit this face shape. Angles and hard lines will be softened with darker tones and all around the face, lighter tones will bring light to elongate the face. Light will be added to the top to slim and elongate the face; meanwhile, the roundness at the jaws will be softened with darker tones. Lighter tones will be placed around the jaw line to round it up, while darker tones will be mixed to lighter tones at the top. Darker tones will be placed at the roots around the parting of the hair in order to push it down; lighter tones will be placed on the sides away from the face to bring in more volume. 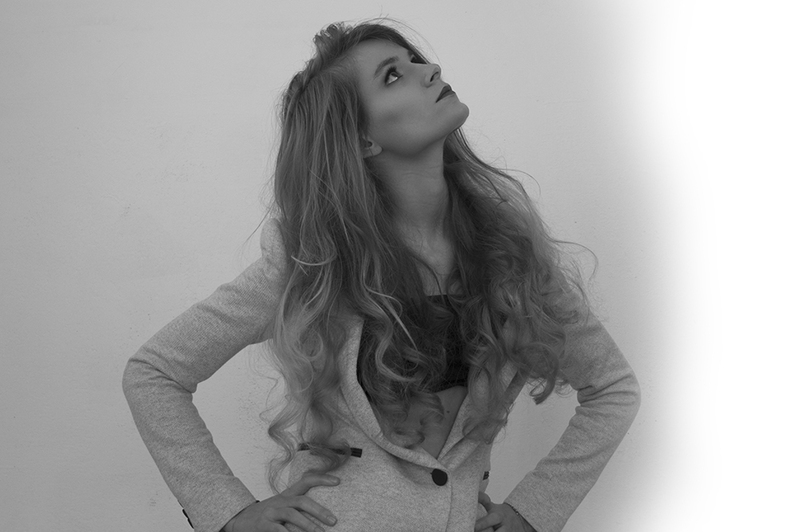 If you try hair contouring, do not forget to care for your color treated hair with strengthening treatments. Our Ceramides Enriched Desert Serum is formulated specifically to keep color-treated hair strong and fight the damages due to bleaching and coloring.